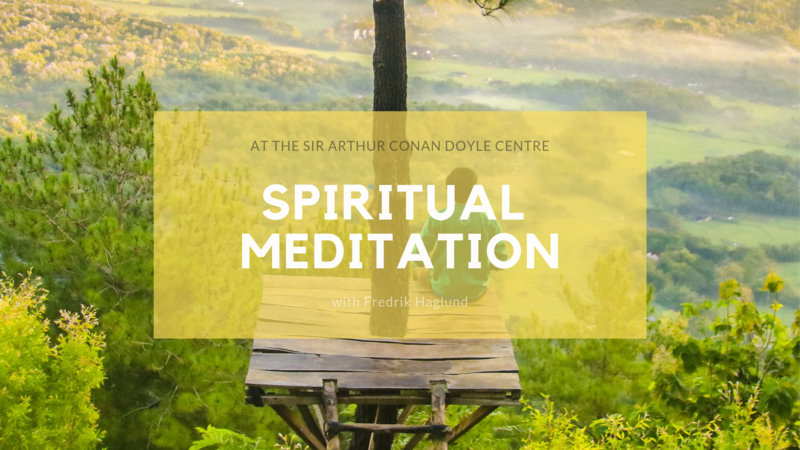 Alongside his weekly classes and mini readings sessions, Fredrik Haglund will host a monthly spiritual meditation session. 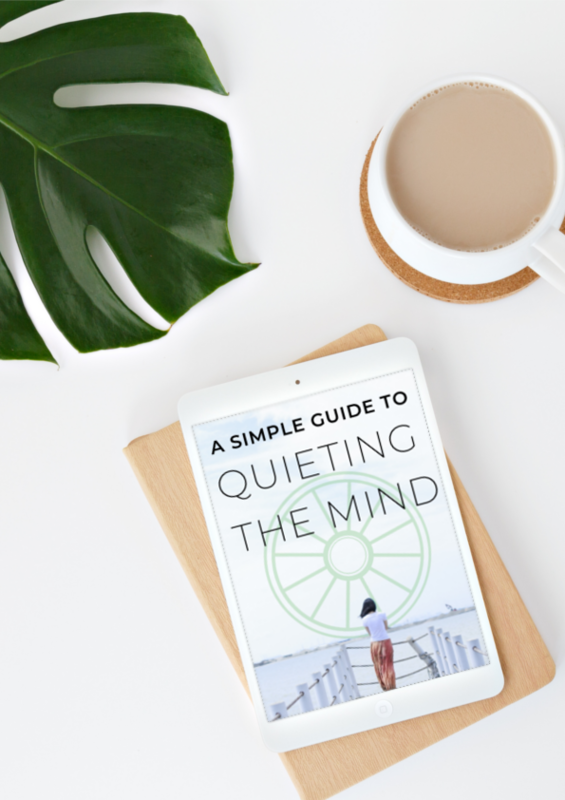 From March to May 2019, you will be invited to join an hour-long meditation session followed by a 30-minute talk which will give you the opportunity to ask questions focused on spiritual meditation, relaxation and even psychic abilities. Spiritual meditation is a mindful practice of connection to something that is deeper than the individual self. Fredrik will share meditation methods in order to increase your spiritual awareness in a safe and calm environment. 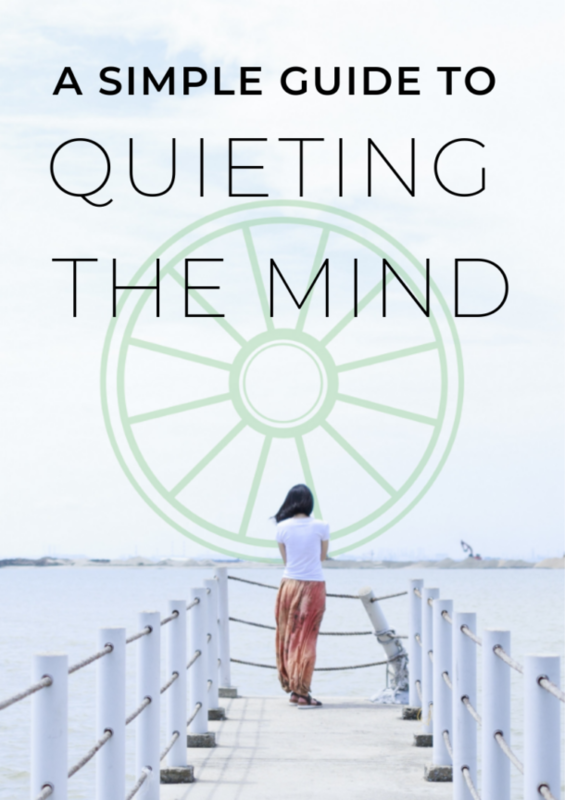 The group will embark on a spiritual journey to learning relaxation techniques and create a healthy connection between the mind body and spirit. You can book your space here below or phone us on 0131 625 0700.